With over 180,000 square feet of warehouse space, MBW has the space to accommodate both large and small distribution needs. 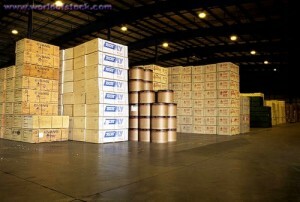 We have a proven track record of providing superior service in material handling and warehousing. 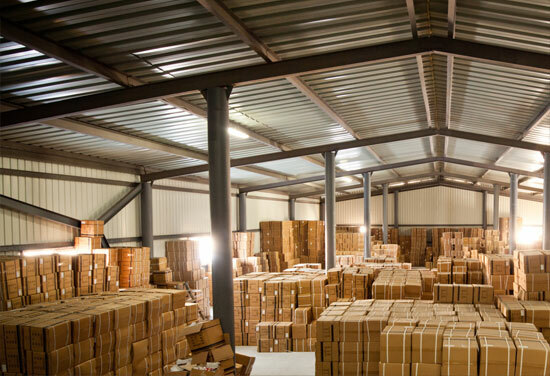 Our facility is staffed with courteous and customer focused personnel ready to receive, store and ship your valuable assets. All of the warehouse space is covered by ADT monitored sprinkler systems. The facility and yard are fenced and locked up when closed. MBW is conveniently located in the heart of Huntsville’s light manufacturing district less than 1 mile from I-565 and minutes away from the International Intermodal Center and Redstone Arsenal, headquarters for the Army Material Command.